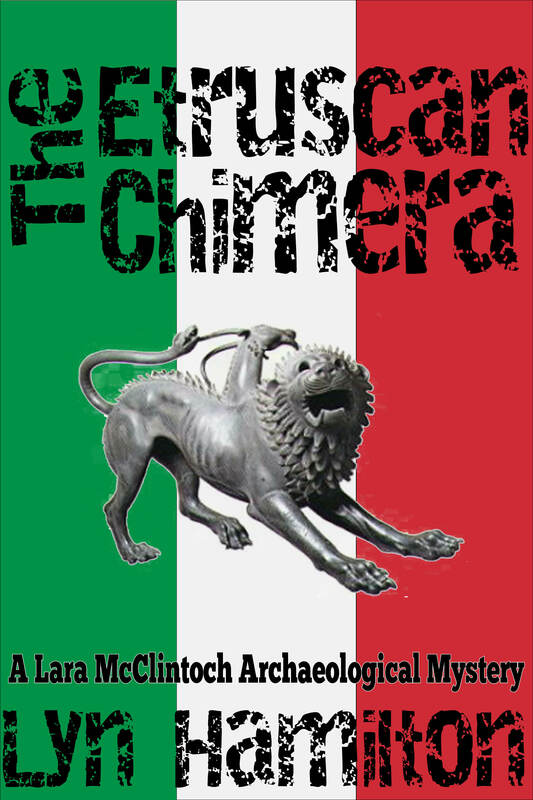 In Rome, a reclusive billionaire businessman asks antiques dealer Lara McClintoch to find a rare Etruscan artifact for his collection. Lara likes the idea of visiting the beautiful hill towns of Tuscany on an expense account. But when strange men start following her, an eccentric collector dies suddenly, and a strange package turns up in her car, Lara feels evil closing in on her. From Paris to Rome, from Nice to Volterra, from Arezzo to Cortona, Lara is on the move to unravel the conspiracy of the mythical chimera, a monstrous creature that is part lion, part goat and part snake. Marilyn Stasio, New York Times Book Review. Sheila Nathan, I Love a Mystery Newsletter.